Even with all the wonders that modern medicine has to offer, it is clear that patients remain at significant risk while receiving care. And no more so than when in the care of the ambulance service. Patient safety has been a principle in healthcare ever since the 1950s but has been of worldwide attention after the Institute of Medicine released the report “To err is human: building a safer health system” in 1999. This report prompted a great deal of concern after it highlighted that 44,000 to 98,000 patients died each year due to medical error in the US. These threats to patient safety are present in Britain’s NHS as well. In 2013, the Francis Report concluded that an estimated 400 to 1,200 patients of the Stafford Hospital died due to poor quality of care. While most research on patient safety has been done on hospitals, major concerns exist in the NHS ambulance services, where quick responses to emergency situations are key. The NHS ambulance services have seen a rapid growth in the number of 999 calls in England over recent years. From 2014 to 2015, they recorded a 6.1% increase from 8.49m to 9m calls, averaging 24,661 calls received every day. 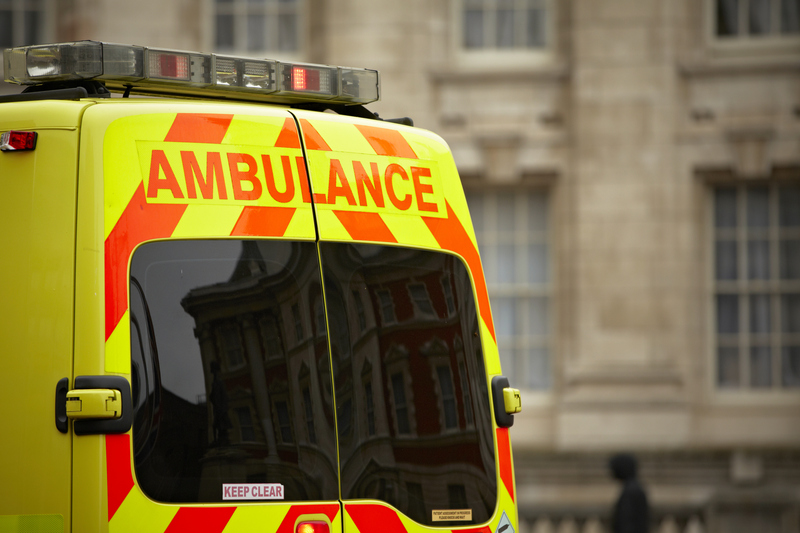 The Department of Health released a report detailing how the 999 demand for ambulance services is increasing at a higher rate than the growth in demand for other emergency and urgent-care settings, as well as faster than the growth in population. 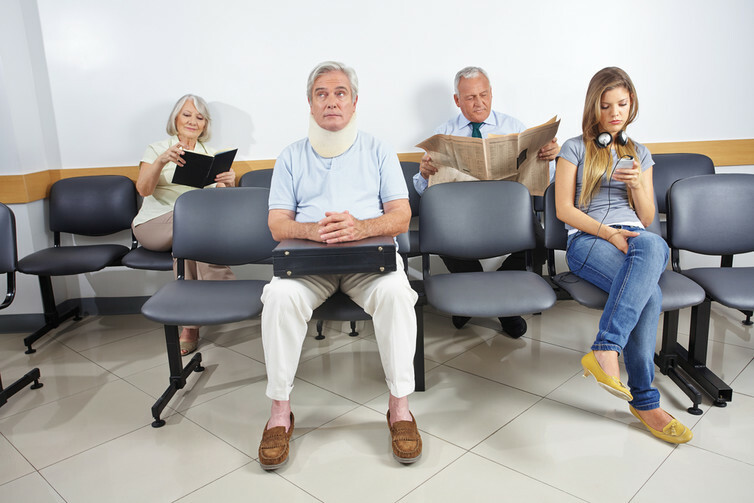 An increase in demand has also led to an increase in waiting times. In November, a total of 2,955 patients had to wait over 12 hours to be either admitted, transferred or discharged following their arrival at A&E, a 22% increase from a year ago. The steep rise in demand against a backdrop of budgetary cuts and paramedic shortages presents serious concerns to the safety of patients using these services. The National Reporting and Learning System (NRLS) has been collecting data on patient safety incidents in the NHS since 2003. A patient safety incident is defined as “any unintended or unexpected incident which could have or did lead to harm for one or more patients receiving NHS care”. In the ambulance services, the number of reported patient safety incidents in England rose by 4,132 between July 2009 and June 2010, and by 10,375 between July 2014 and June 2015. In only five years, the annual rate of patient safety incidents has more than doubled. Over the same period, all care settings in the NHS in England also saw a rise of patient safety incidents from 1.1m to 1.7m. To put this into perspective, the rate of reported patient safety incidents rose by 151% in the ambulance services, while the NHS as a whole experienced a more modest growth of 51%. The sheer level of the recent growth of incidents reported by ambulance services compared with other care settings or the NHS as a whole is very troubling. Some research indicates that the ambulance services are less prone to reporting incidents than other care settings in the NHS. This suggests that more patient safety incidents are occurring in the ambulance services than are being reported. Even if the data from the NRLS is under-reporting the scale of the problem, it’s clear that this staggering rise in incidents does not appear to be slowing down. In all likelihood, patient safety incidents may continue to grow at a faster rate due to the increased demand and other pressures. In addition to the number of incidents, the NRLS also details the level of severity of reported patient safety incidents, ranging from no harm to death. About 30% of the incidents in the ambulance services from October 2014 to September 2015 caused harm to a patient while receiving NHS care. If the demand continues to rise, an increase in the risks for patient safety incidents is also likely. It has been almost 18 years since the release of the Institute of Medicine’s To err is human, and four years since the Francis Inquiry. Reports like these act as reminders of the grave consequences of low quality of care, and they put pressure on the services to improve. It is hoped that future research can identify the causes of incidents as well as develop strategies to make care safer for the patients. It is clear that NHS ambulance services have a long way to go.